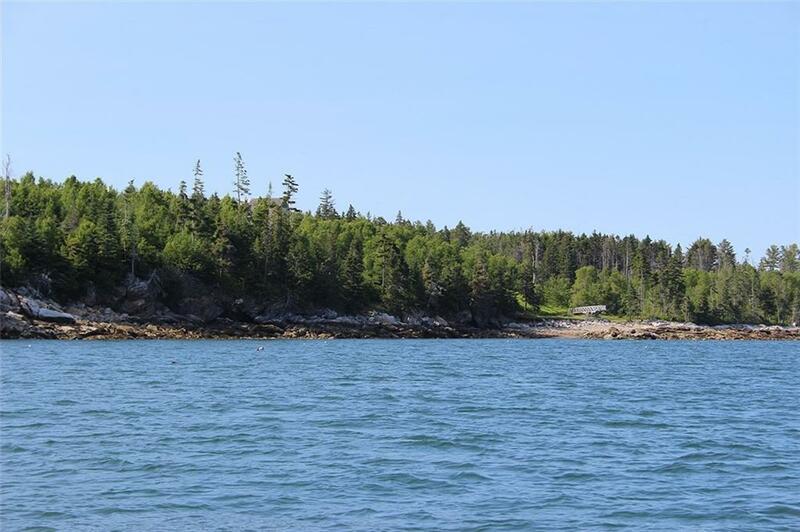 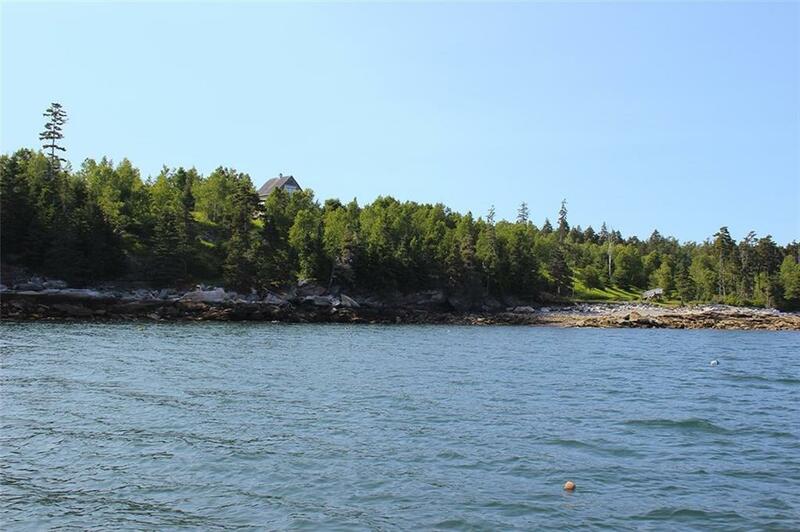 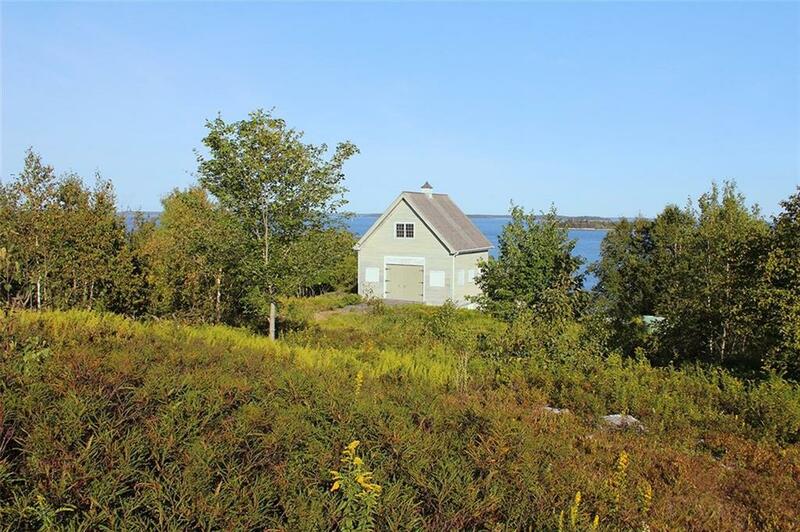 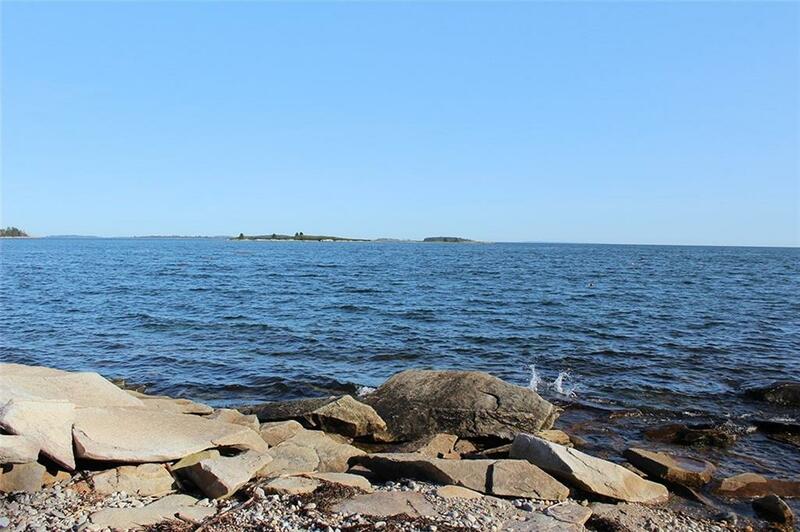 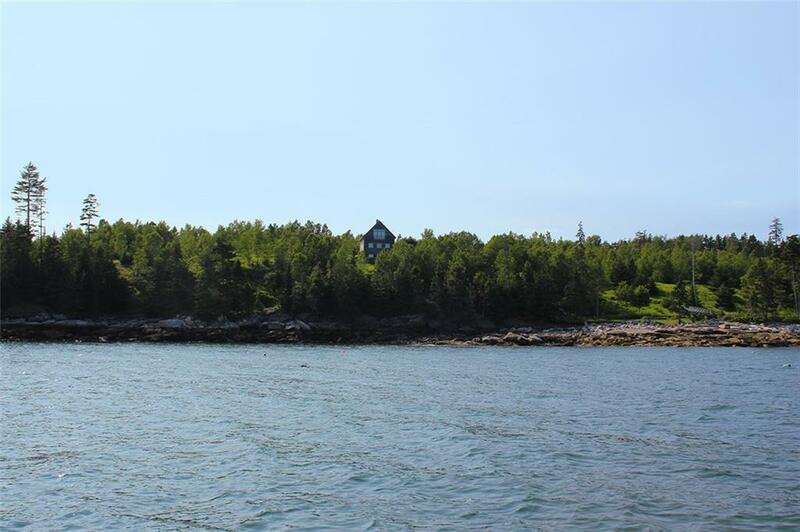 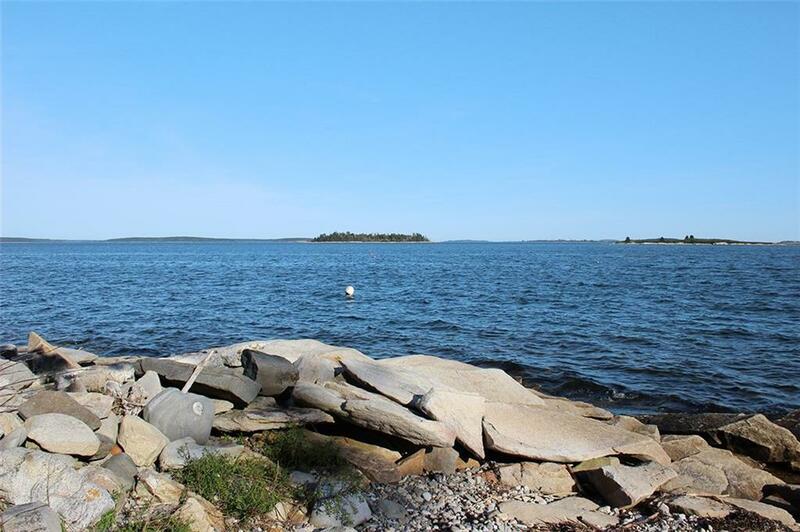 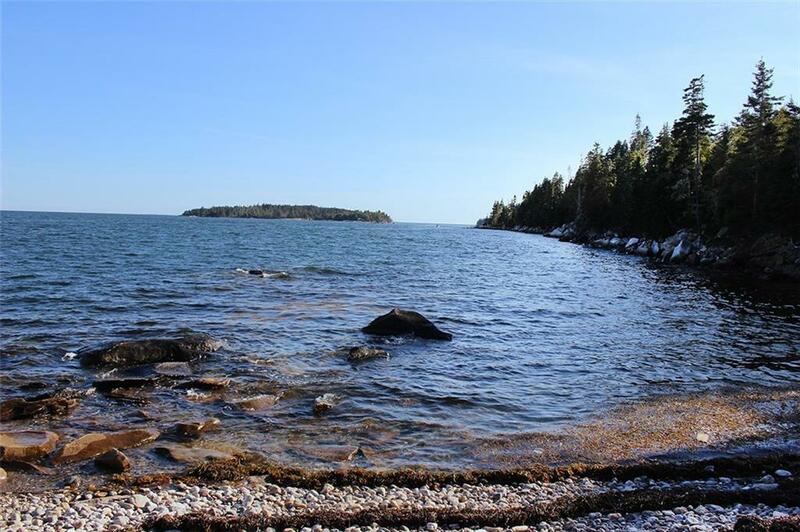 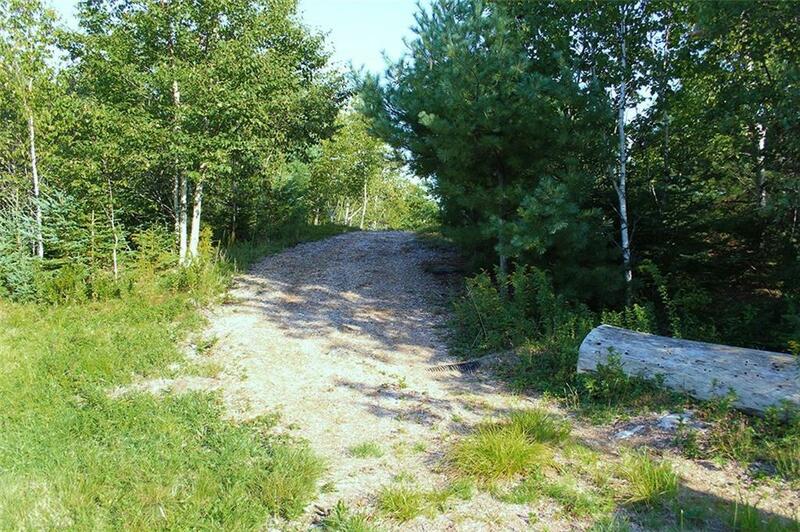 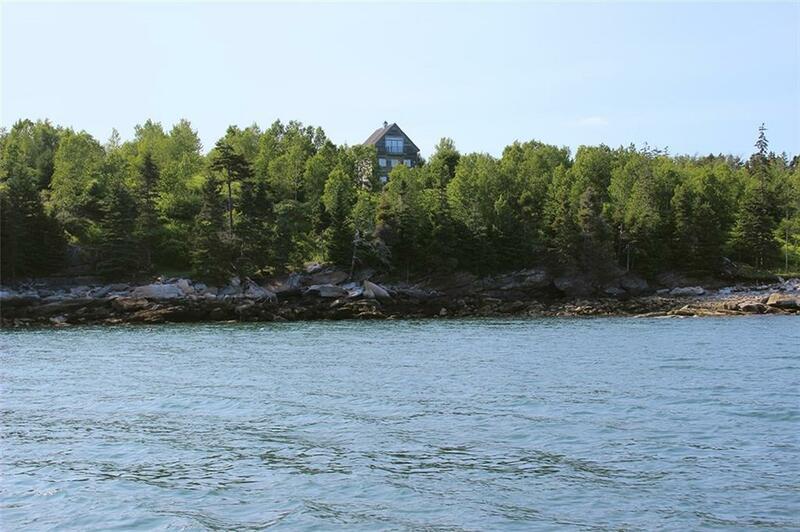 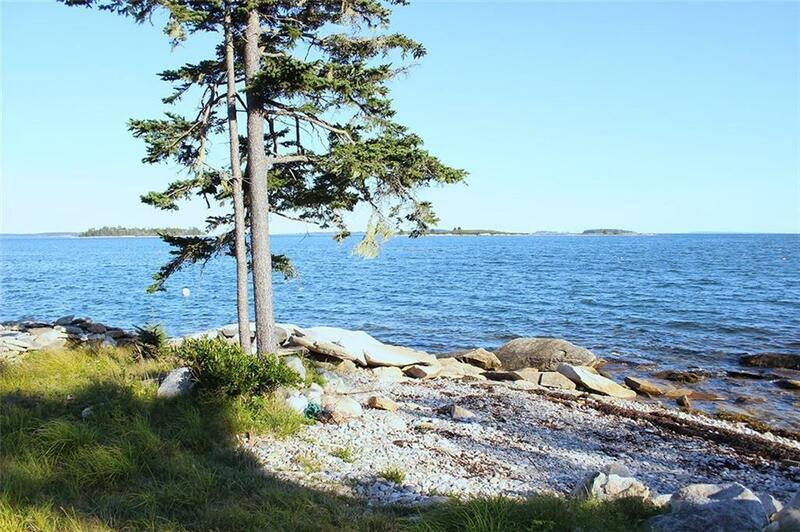 This private and attractive 23+/- acre parcel of land includes 1500+/- feet of frontage on Muscongus Sound and has spectacular views. 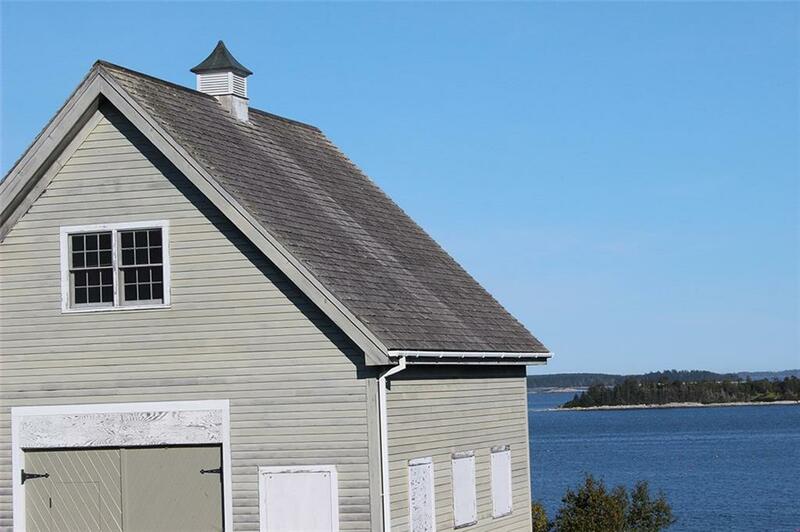 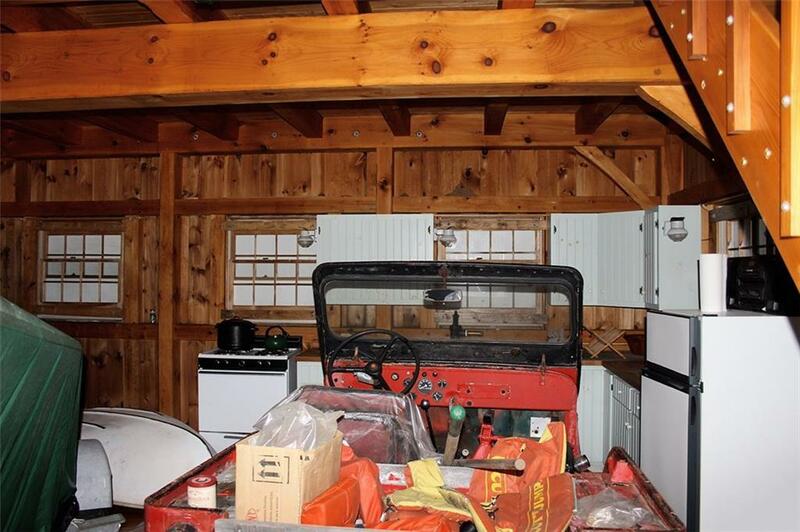 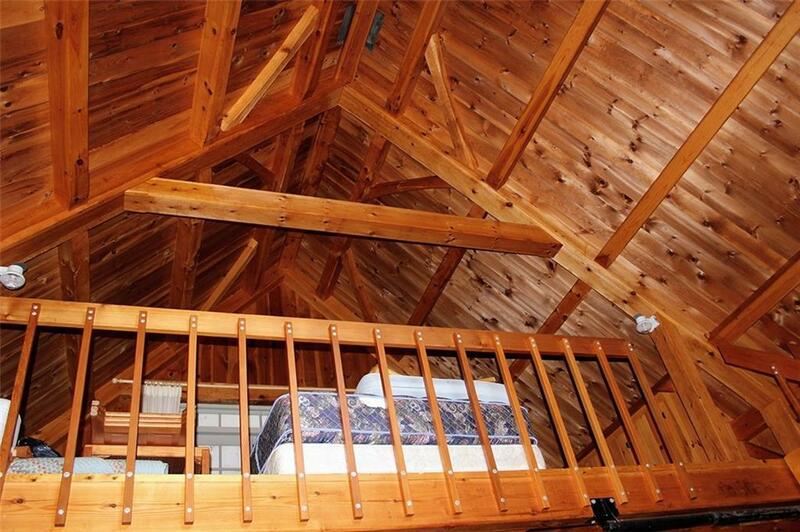 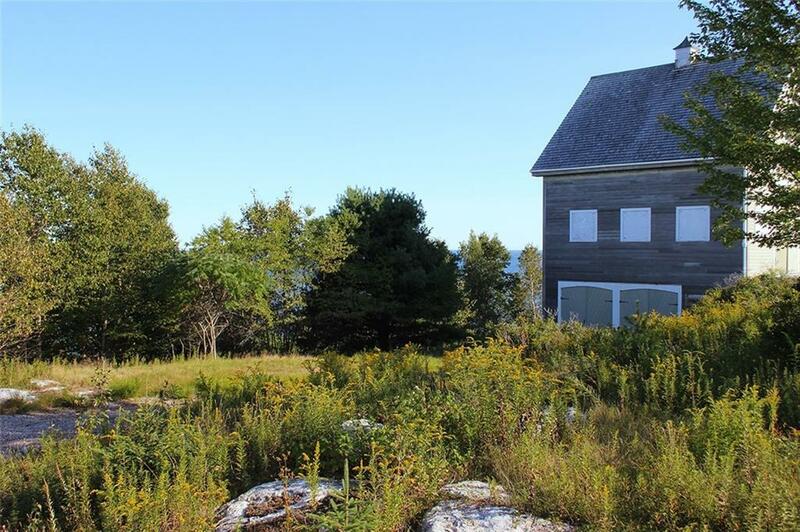 The property includes a spring with excellent water, fresh water pond, a new in-ground septic system, post and beam three-level barn built in 1993-94 and a seasonal dock with float. 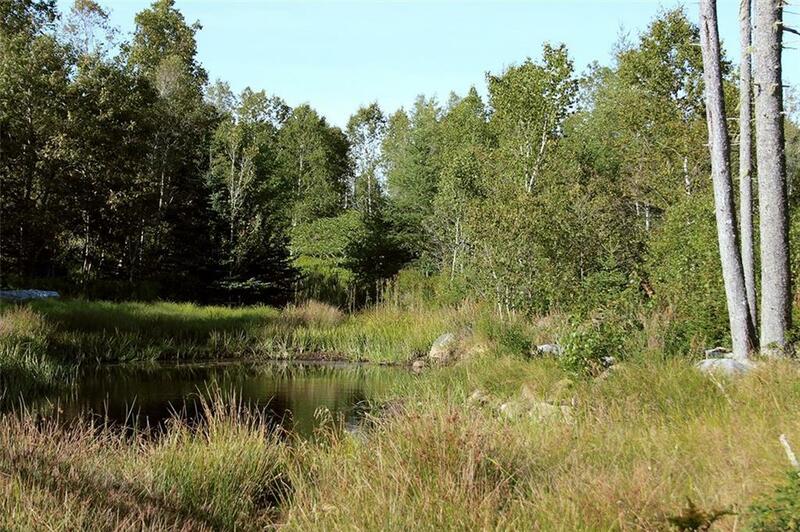 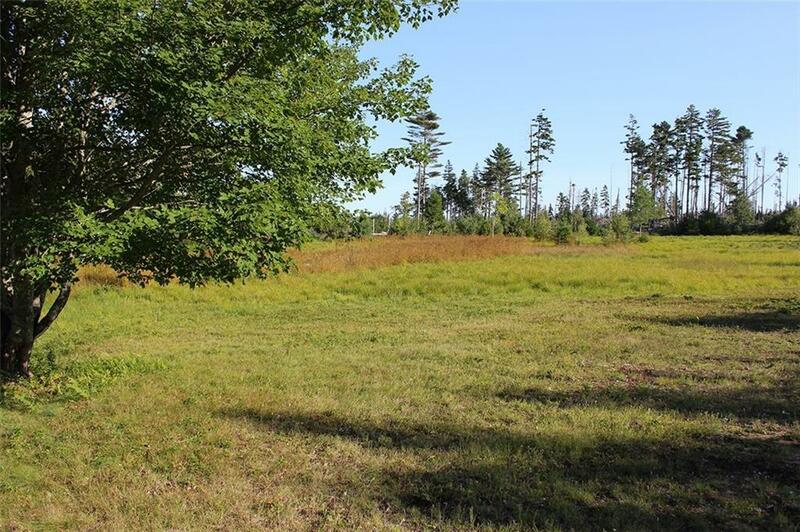 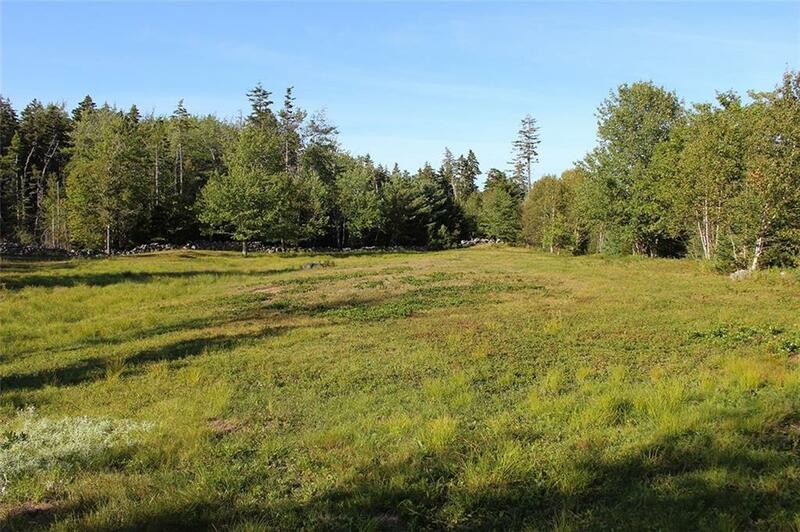 The property has been extensively reforested with a large variety of mixed hard and softwoods and includes three fields. 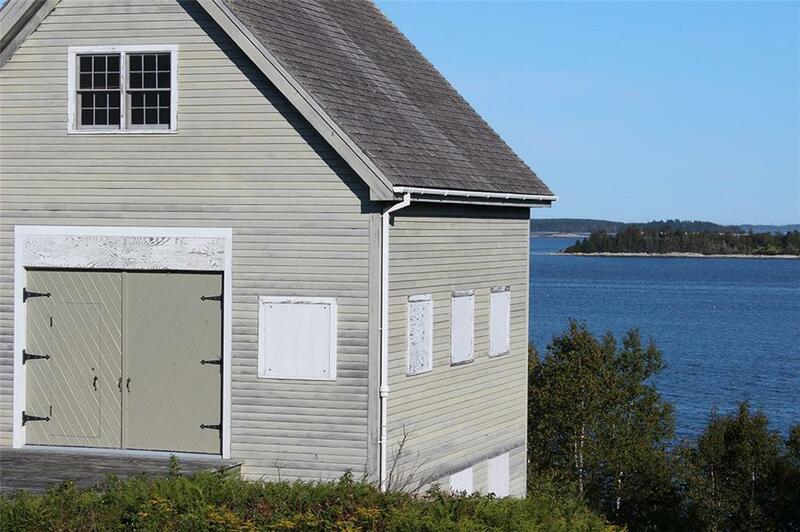 Listing courtesy of LandVest, Inc.